Racing Queensland will improve the lead-up race program to the Magic Millions Two-Year-Old Classic after several horses missed a chance to qualify for the race. 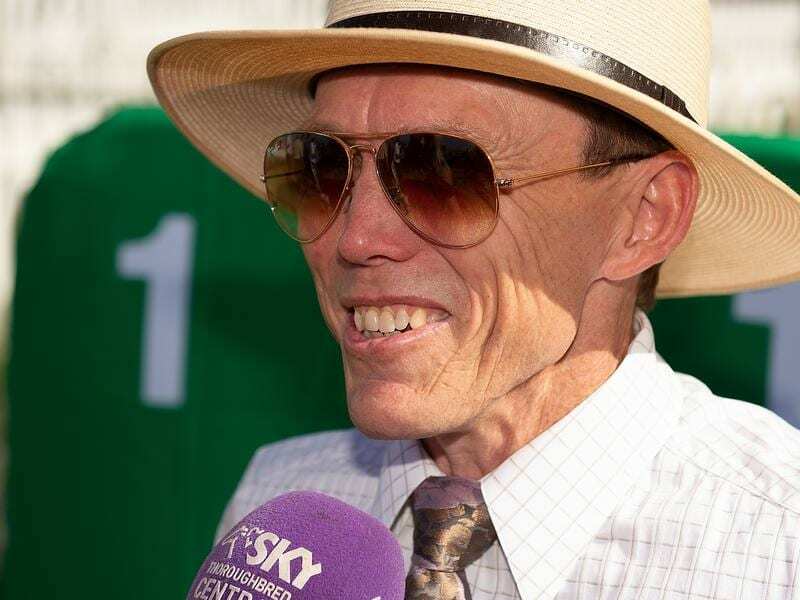 The move has been supported by the Queensland president of the Australian Trainers Association, Chris Munce. “In Queensland a lot of the two-year-olds aren’t ready to run in October and they are ready to race in December,” Munce said. Munce said the problem would only get worse with prize money rising in the southern states. “It is good we have the big prize money for the McLachlan Stakes but that is really our main chance to get a big earn,” he said. “For instance I had a horse, Wowsers, I was trying to get into the Millions but I was forced to run him in a Group race (the McLachlan) to try to qualify. In years gone by a metropolitan race win in Brisbane would have assured a horse would qualify. But this year it won’t even be close to the qualifying point. The cut-off point for runners for this year’s Classic will be 2-1/2 times the $22,000 from last year. There are several reasons but the main one is increased prize money, particularly in NSW and Victoria. Queensland also has a local rule which means only 10 runners in Important lead-up races at the Gold Coast and Eagle Farm. A Racing Queensland spokesperson said after the carnival there would be a review of the problems. “RQ will consult with all those involved and come up with a solution,” the spokesperson said. It is understood one option could be for Millions Preludes, similar to Wyong, to be scheduled at midweek meetings in December and early January. The Wyong Magic Millions Classic on December 12 was worth $200,000 and won by Unite And Conquer who is the equal favourite with Dubious for the Gold Coast feature on Saturday week.